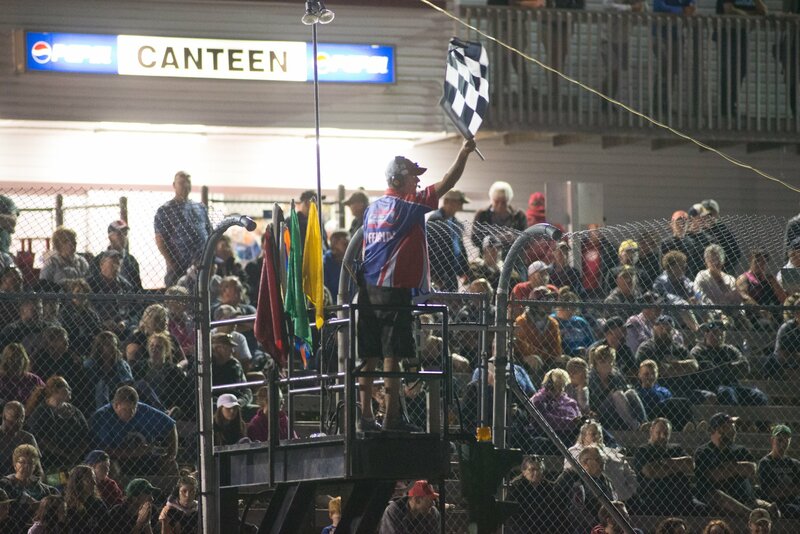 The fans of Atlantic Canadian Stock Car Racing have spoken and have given two tracks and a touring series a return to the top in the region. Fans have given each the Parts for Trucks Pro Stock Tour, Riverside International Speedway and Petty International Raceway a fourth straight Tim’s Corner Motorsports (TCM) Best of Racing Award banner. They have also returned the Fan Favorite Weekly Short Track Award to Scotia Speedworld while they have “put a ring” on Eastbound Park for their first TCM Award. It was a season of change when it came to Touring Series in Atlantic Canada in 2017. While one touring series was formed in 2017, one fell off the radar. What stayed constant was the power of the Parts for Trucks Pro Stock Tour, winning the TCM Fan Favorite Touring Series Award for a fourth straight season. The margin of victory shrunk though from 234 votes in 2016 (doubling their closest rival) to 108 votes in 2017. The upstart MJS Holdings East Coast Mini Stock Tour took second in the award, followed by the Atlantic Modified Tour and the Maritime League of Legends Tour. Of note, the Atlantic Modified Tour and Maritime League of Legends also finished third and fourth in 2016. 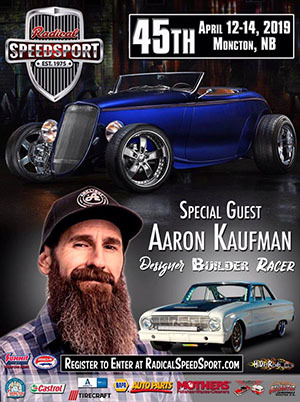 Riverside International Speedway cruised to the win in the TCM Fan Favorite Special Events Track Award win in 2017. Riverside took the honor for the fourth consecutive year by 220 votes over Thunder Valley Speedway in Bishop’s Falls, Newfoundland. Speedway Miramichi was third, edging the Shediac Centre for Speed by a mere six votes. It is status quo for Petty International Raceway as they returned to the top in the TCM Fan Favorite Monthly Short Track Award. The award is for tracks that operate more than six weekends per season. The River Glade, New Brunswick high banked bullring won by 311 votes over Eastbound Park in Avondale, Newfoundland. The margin is two votes smaller from 2016 when Petty Raceway took the title over Eastbound Park. Lake Doucette Motor Speedway edged Valley Raceway for third in the vote. The bottom two combined for 13% of the total vote. Scotia Speedworld won the TCM Fan Favorite Weekly Short Track for the second time by the biggest margin of victory in the four years of the award. The Enfield, Nova Scotia track took the award by 96 votes over Oyster Bed Speedway in Oyster Bed Bridge, Prince Edward Island. Speedway 660 in Geary, New Brunswick, the 2016 winner, was third in voting for the 2017 award. Eastbound Park became a first time TCM Best of Racing Award winner by upsetting three-time winner Speedway 660 and their “Speedway Fries” in the TCM Fan Favorite Short Track Food Award. Eastbound Park and their made from scratch Onion Rings by Kozy Kitchen took the award by 127 votes over the crispy, golden brown Speedway Fries. The CENTRE For Speed’s Bologna Burger edged the Valley Raceway Raceway Burger by eight votes with Petty Raceway’s Breakfest Burger placing fifth. All tracks will receive a TCM Best of Racing Award Banner to recognize their fan voted victories.